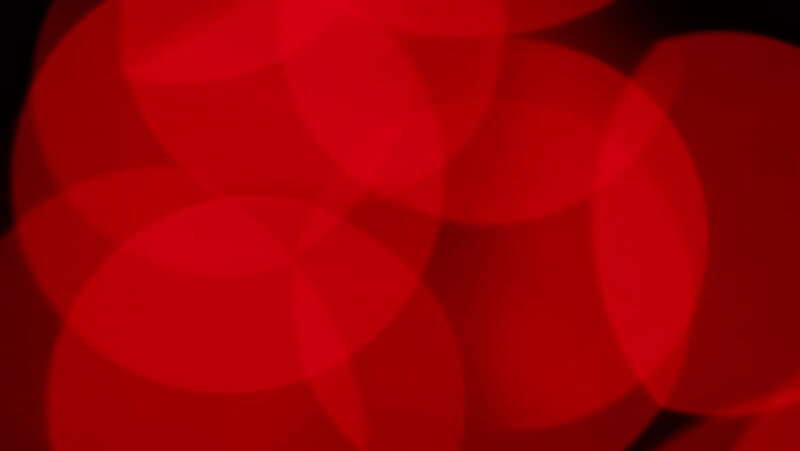 4k00:24Abstract flowing simple red fractal background loop 3 Easy to tint or otherwise modify. hd00:26Multi-colored blurred background of bokeh flickering Christmas fairy lights changing through the rainbow spectrum of colors. hd00:20Red blurred background of bokeh flickering Christmas fairy lights. hd00:05Background from animated paper. Loop animation.